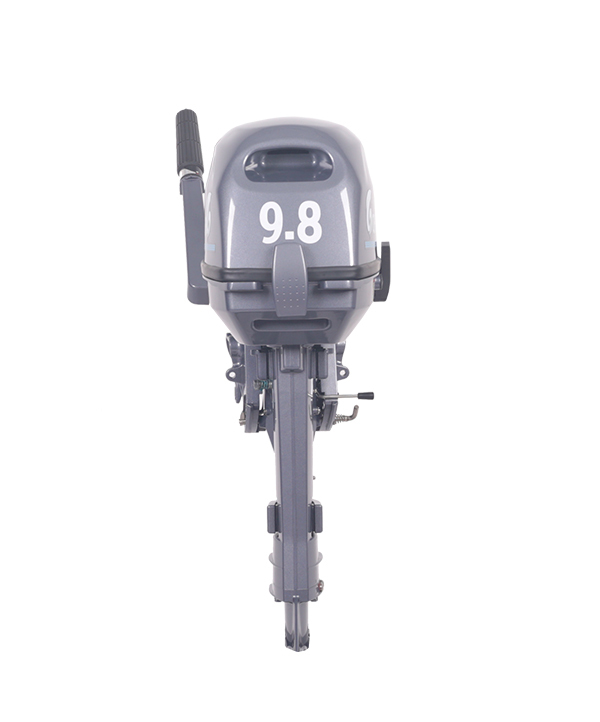 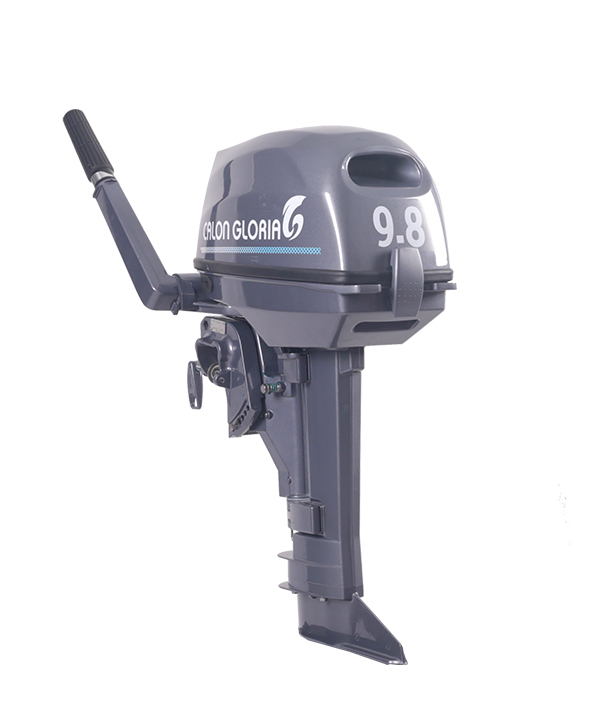 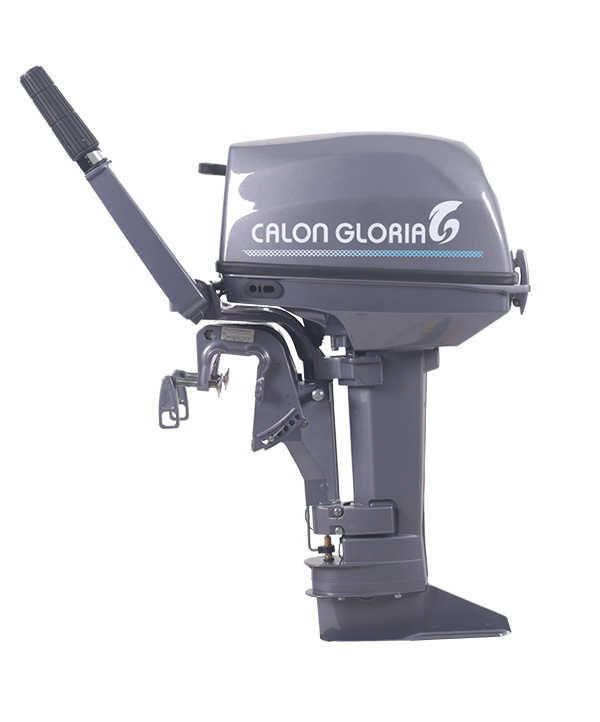 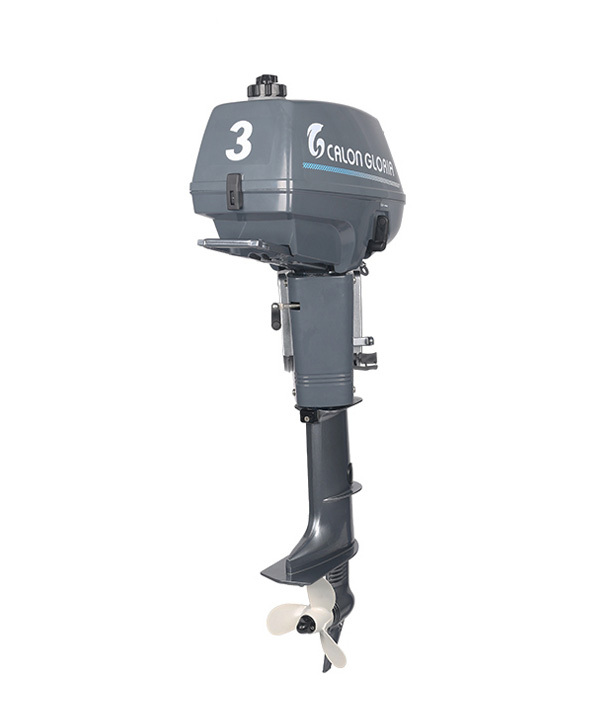 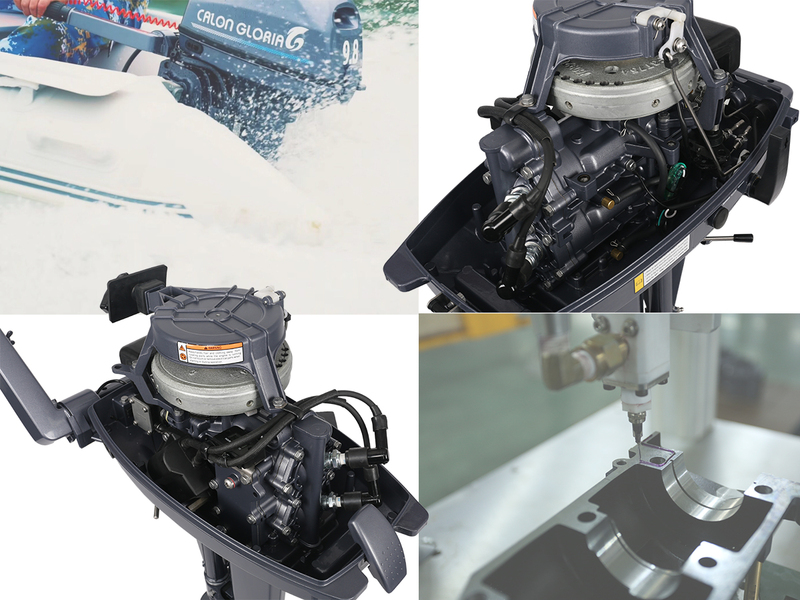 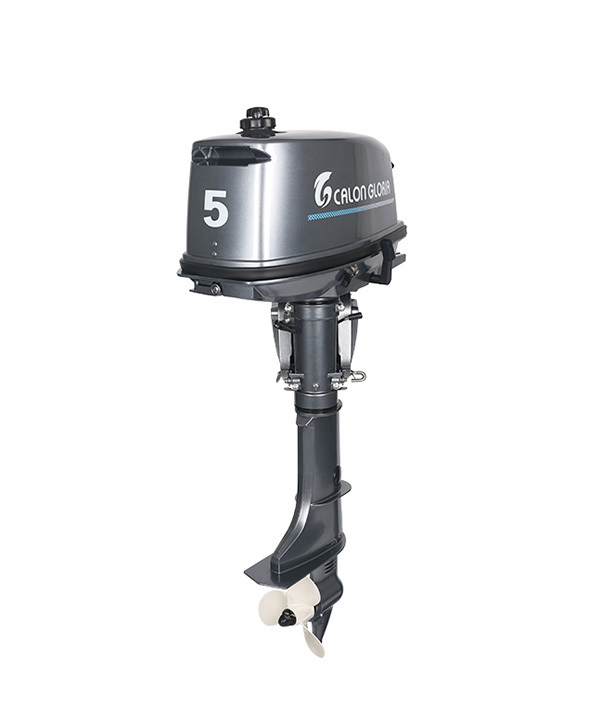 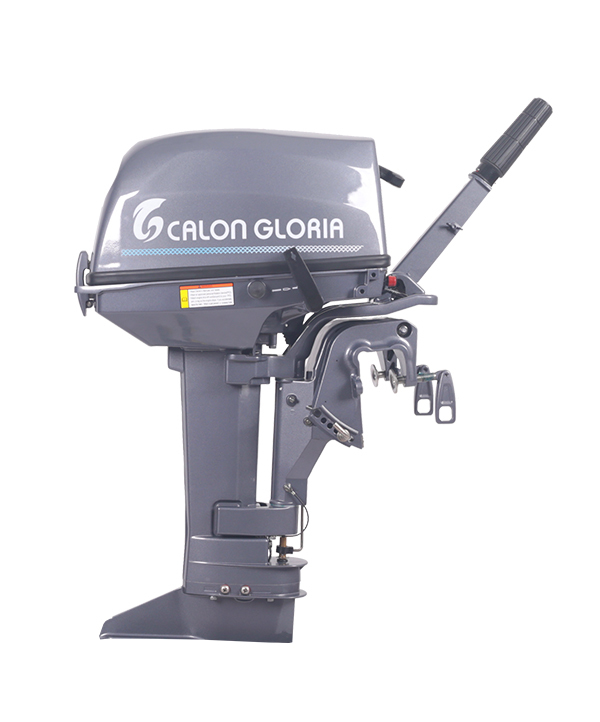 CalonGloria gives boaters exactly what they need for 2 stroke 9.8hp: more power and less weight! 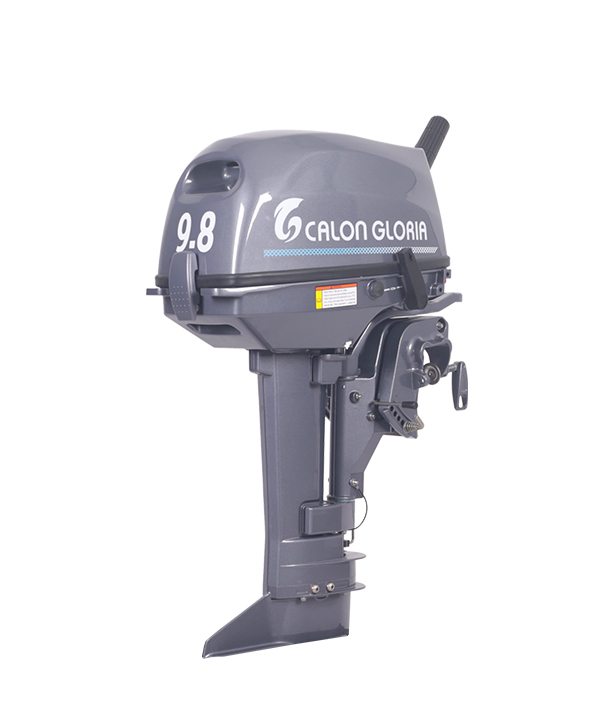 All of these truly portable models offer an incredible horsepower-to-weight ratio, led by the CalonGloria 9.8 at just over 26kgs. 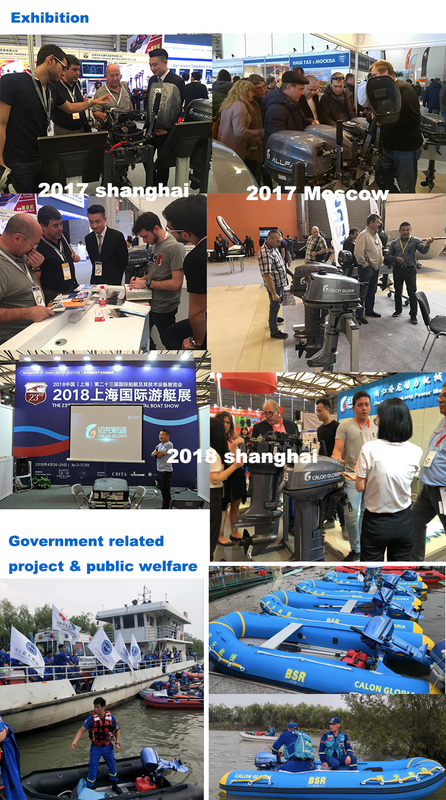 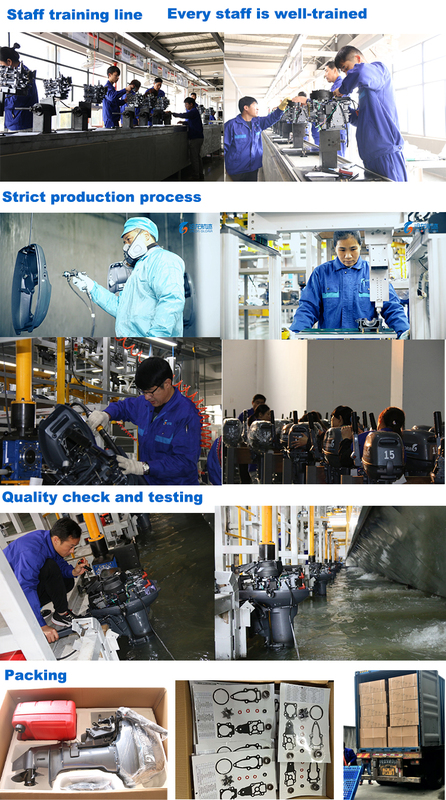 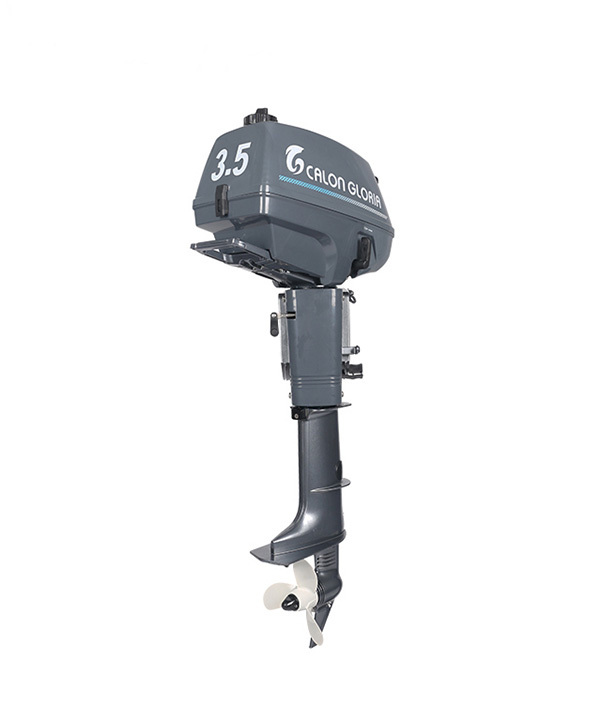 Whatever your boating application, these are the ultimate outboards for convenience, reliability and portability.